Powell Residential is a family owned, residential real estate company founded and headquartered in Chicago, Illinois. 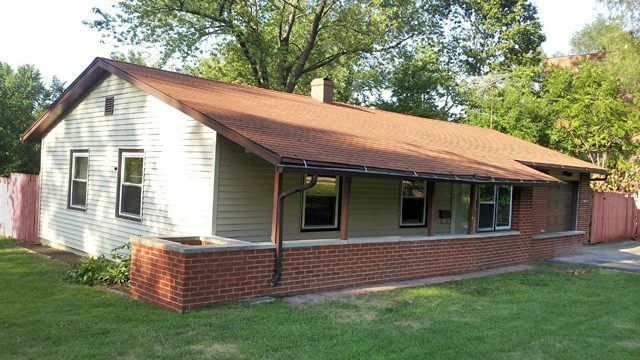 We are proud to own and manage various properties throughout the Chicagoland area. The Powell Residential team provides unrivaled service and support to our tenants, investors, business partners, and the surrounding community. All of our properties are carefully researched and selected for their condition, proximity to shopping locations, and overall quality. Provide our tenants with meticulously maintained, high quality housing. Use lean, efficient property and financial management methodologies to earn strong, consistent returns for our investors and business partners. Use current market data and business analytics to drive decision making. Employ talented, committed people to provide the best possible property performance. Rarely available 1Bed/1Bath corner unit in the exclusive Kinzie Park gated community located in River North. The unit features stainless steel appliances, in-unit washer/dryer, spacious bedroom, and a private balcony. The community includes access to a workout room, pool, sundeck, hospitality space, dry cleaner and river walk. 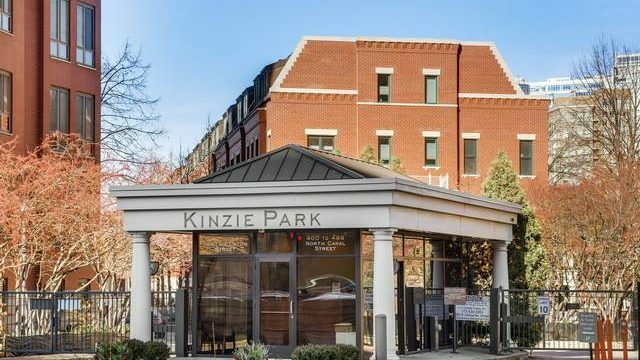 Kinzie Park is located just steps away from the East Bank Fitness Club, Jewel Osco grocery store, Pink/Green/Brown and Metra trains, along with countless restaurants and bars. Indoor, heated parking is also available. Beautiful home in Bonnie Brae! New kitchen, new bath, Hot Water Heater, lighting, flooring. Fully fenced backyard with storage shed. Apply Now! Our three step application process is simple! Complete our easy Rental Application. Complete a simple, secure credit check. – We’ll send you instructions once we receive your application. Review your information with one of our Leasing Professionals. We are here to answer any questions you may have. Please feel free to contact us and we will respond as soon as we can. There was an error sending the form, try again later please. © 2019 Powell Residential, Inc. All rights reserved.